For all of those movie buffs out there looking for something to capture your cinematic senses here’s your soap. 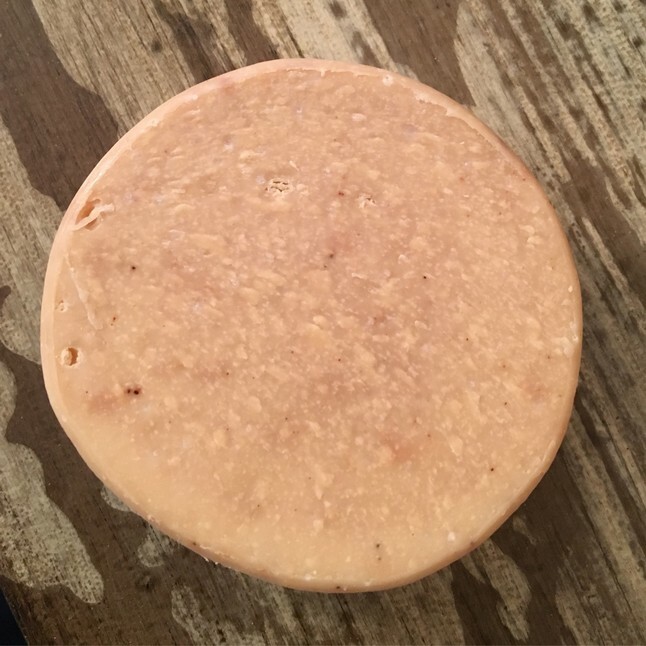 Created with goat’s milk, olive oil, palm oil, and vanilla, bay rum, clove, coffee essential oil blends this is one soap that abides by the Dude’s standards of excellence. For all you die hard Starbucks addicts or fans, you know where I’m going with this and you’re going to love it! For those of you who haven’t jumped on the Starbucks wagon just yet, don’t worry, I’ll catch you up to speed. PSL stands for Pumpkin Spice Latte, Starbucks’ signature fall drink. 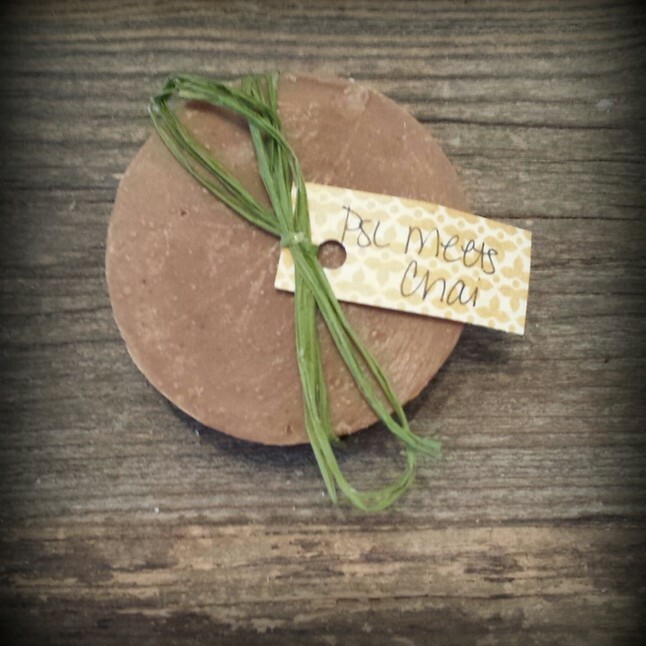 When you partner up PSL and Chai in soap, you get a wonderful pairing of chai, pumpkin, olive oil, palm oil, and a beautiful pairing of cinnamon, cardamom, nutmeg, vanilla, bergamot, and allspice essential oils. This is just the wake me up your skin needs for those dark, cold mornings! Whether it reminds you of pumpkin pie, crisp fall days or your favorite sweater, it’ll give you that nice warm feeling of clean and cozy, especially on those cool fall nights. 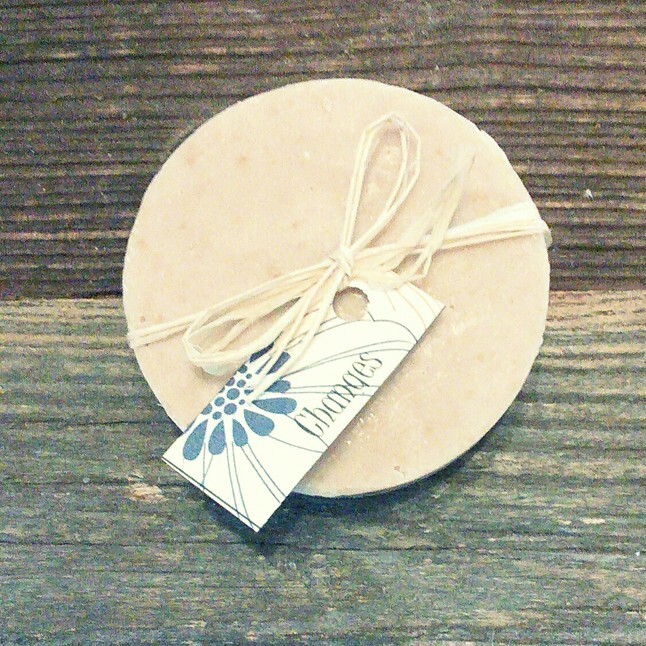 Made with pumpkin, goat’s milk a blend of palm and olive oil, and paired with the intoxicating cinnamon, cardamom and nutmeg essential oils, this lovely soap is going to be a top seller so get yours while they last! Imagine the smell of your favorite apple pie fresh out of the oven. Now you can have that in the shower. Guilt free. Made with apple juice, olive oil, palm oil, avocado oil and the pleasant essential oils of green and red apple, Granny Smith herself is somewhere smiling. Time to face the strange changes of Christmas decorations out before Halloween has even passed, the leaves going from green to various shades of yellow, orange and red and the threat of another year gone in the blink of an eye. Time might change you but don’t let it change the meaning of bathtime! Goat’s milk joined with olive oil and palm oil with essential oils of Sandalwood, Patchouli, Clary Sage, Vetiver, Mandarin, Lemon, Grapefruit and Neroli make for a pleasant bath or shower. One so well you won’t have time to worry all the holiday shopping you have to do!